Wow, the first day of summer is here. Doesn’t it seem like only yesterday that I was driving you crazy counting down the days until spring through the Polar Vortex. 🙂 You can flash back to that here. We have had an almost perfect spring. I have hardly had to use my new Flexzilla garden hose or even a watering can! 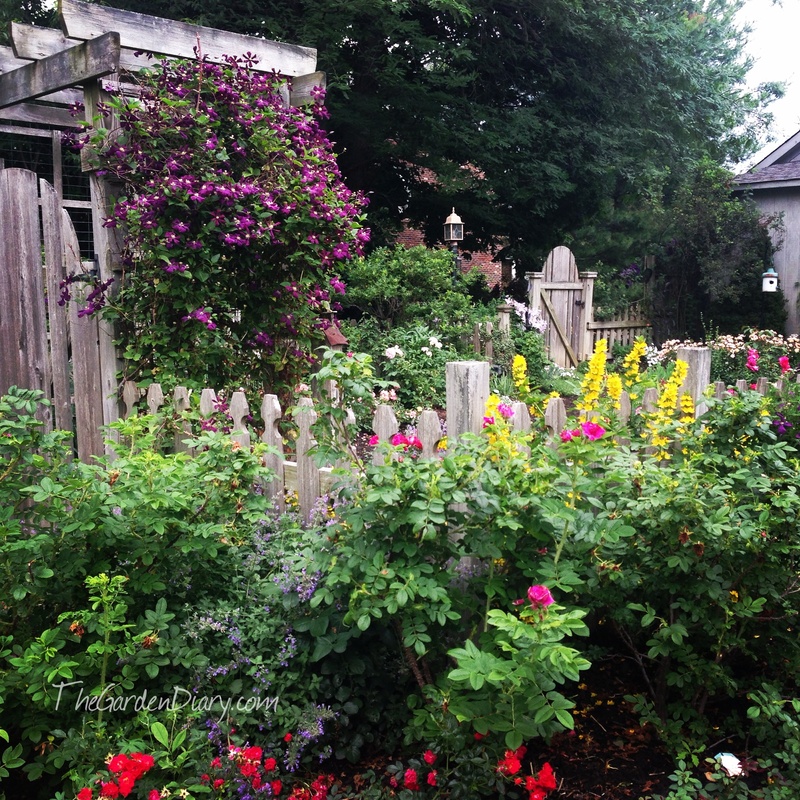 Summer is coming in with a near perfect day that will hover around 80 and the garden is responding with some super blooms. Stay cool and have a Popsicle or two! 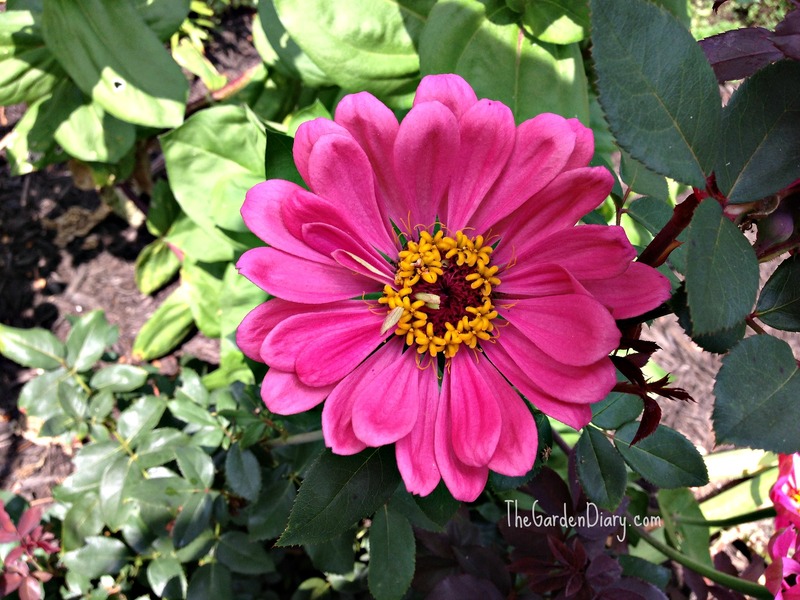 I have always loved Zinnias–they are such good companions for roses! 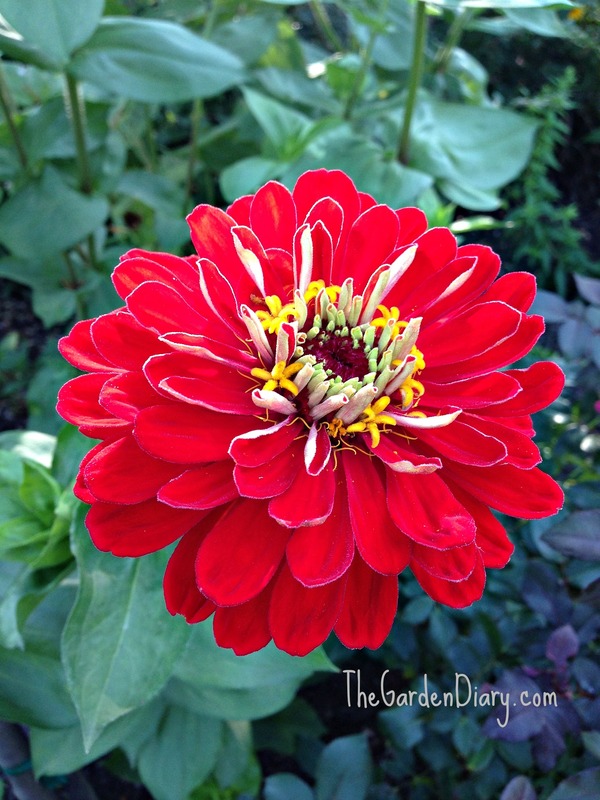 However, this year I was given State Fair Zinnias from my friend, Ron Daniels, and the only word that comes to mind is WOW. The hotter and drier it gets, the more these beauties bloom and bloom and bloom. These lovelies are wonderful in arrangements as they just last and last in a vase! 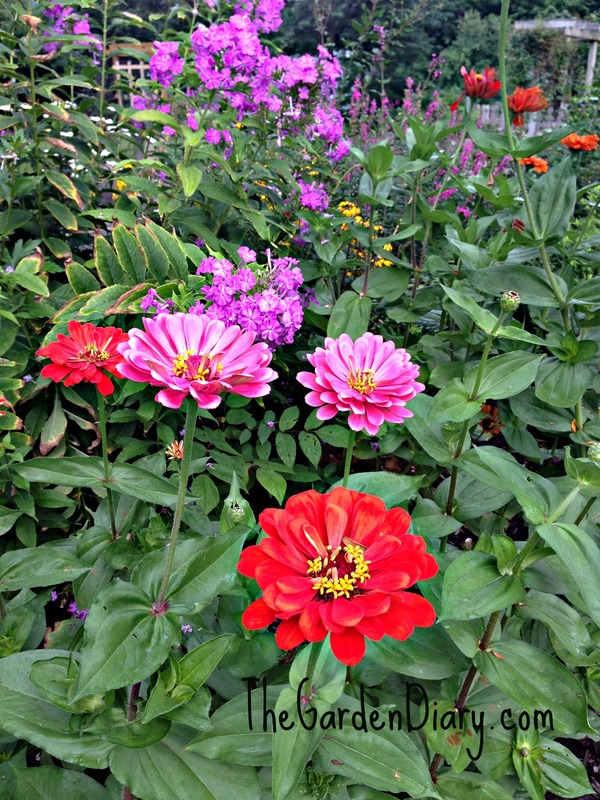 State Fair Zinnias … THANKS RON! 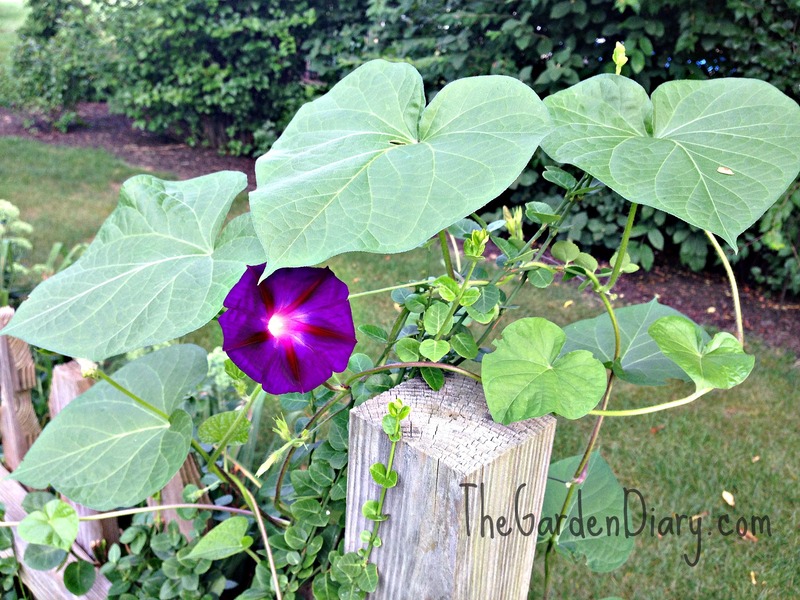 The vines of the Morning Glory have been climbing and twirling around for some time, but this morning the first bloom emerged. Worth the wait! This little bird bath is one of my favorite garden ornaments. It has been in my garden for nearly 20 years. Each year I surround it with something pretty. 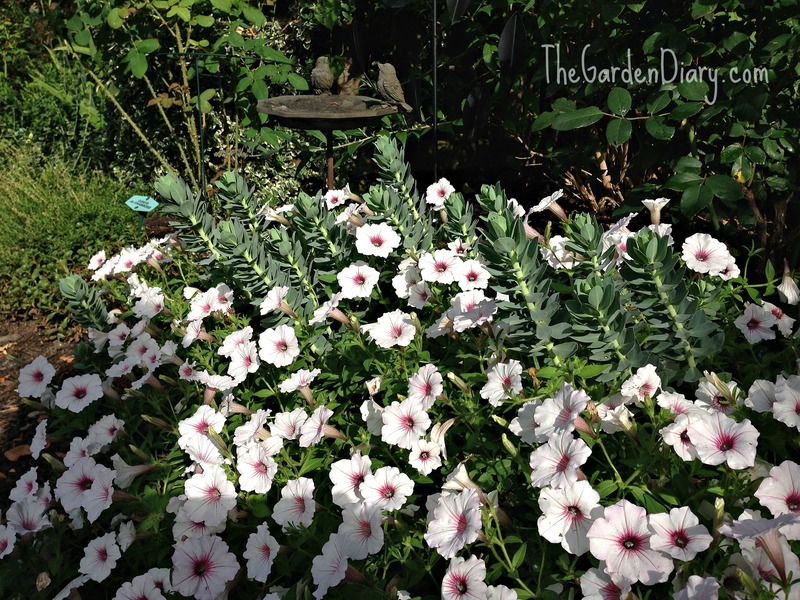 This is one of the best combinations yet–petunias and euphorbia. What do you think? The Pinkie Winkie Hydrangeas are in full bloom … almost to the point of outgrowing their space. Love them! 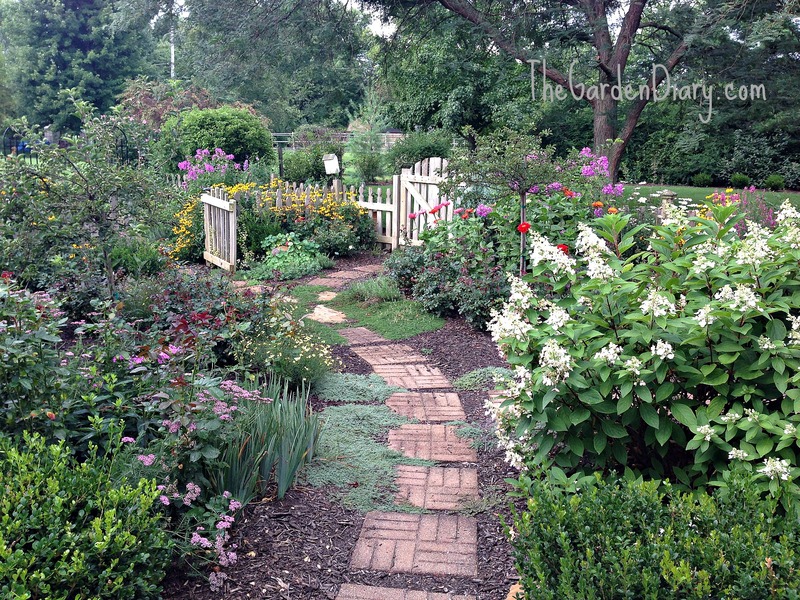 Do you grow this variety? I would highly recommend! 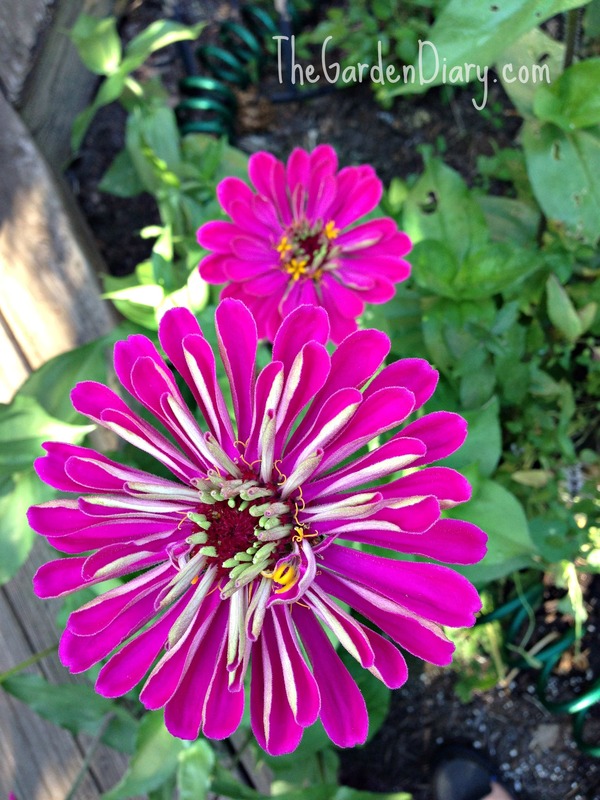 Next up are these amazing State Fair Zinnias–compliments of my garden friend Ron Daniels. 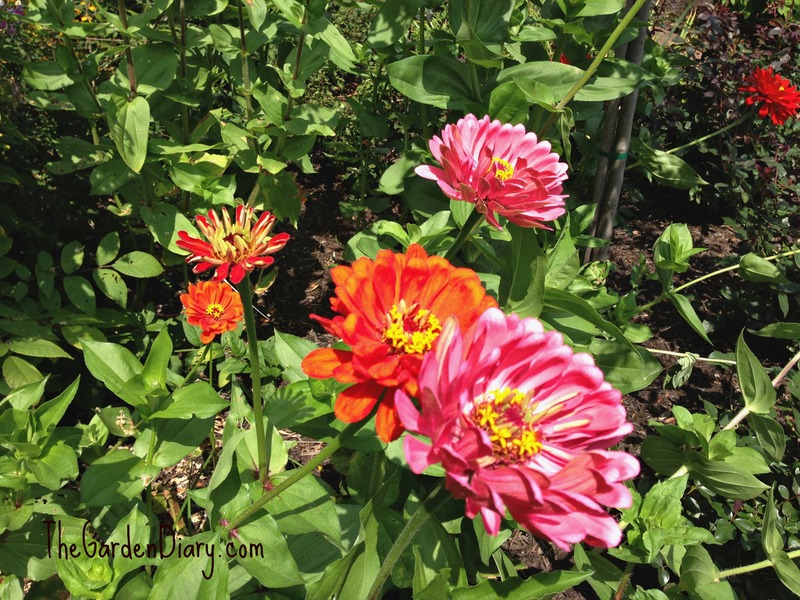 Just as Ron said–these Zinnias are blooming machines! 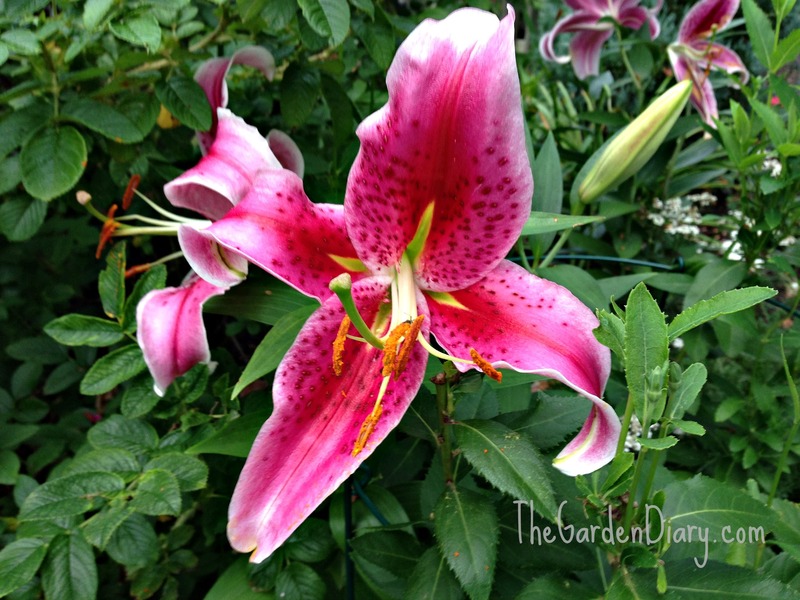 This Stargazer lily just begs to be mentioned. 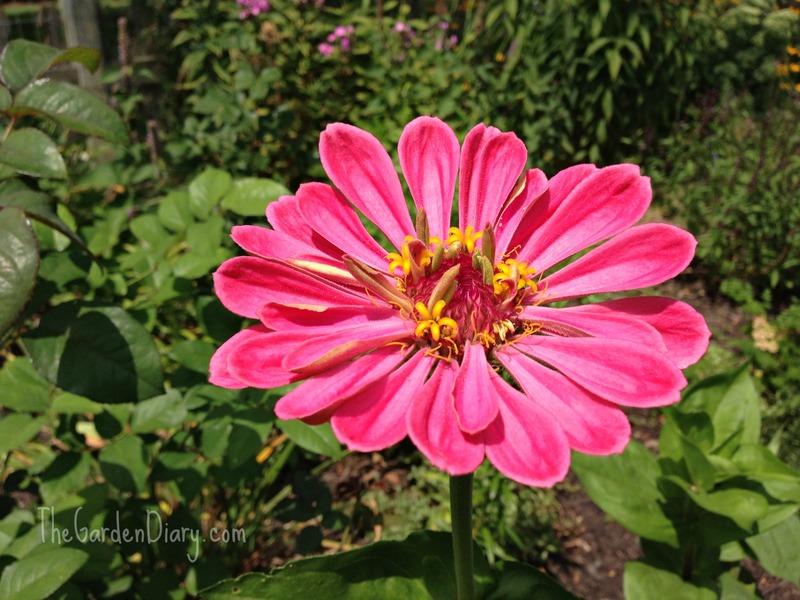 The Stargazers have had a wonderful and long season this year! And the fragrance … unbelievable! 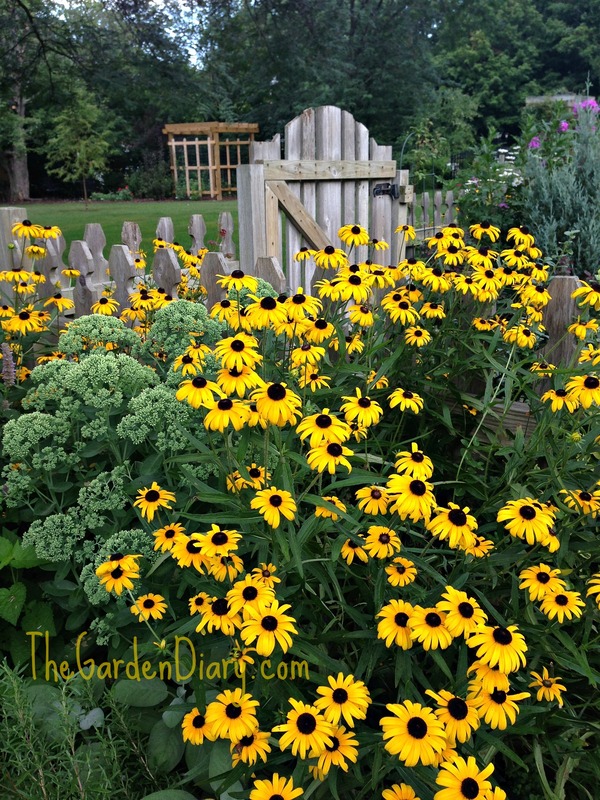 These lovely ladies need no introduction … Say hello to my Black Eyed Susans. They do not know how to be subtle. 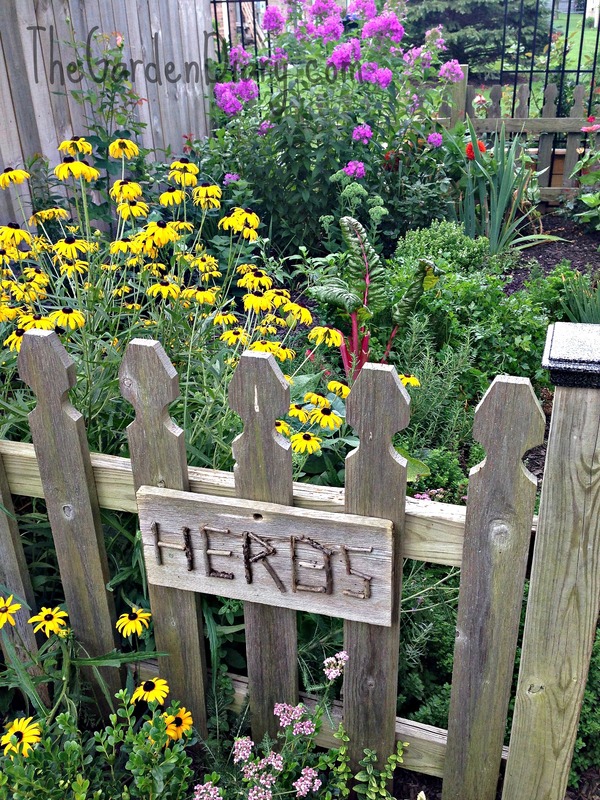 And, they nestle up to a fence and spill over in the most delightful way ever. And, you know what I think about yellow in the garden—It brings the sunshine in! Blackeyed Susans making a statement! 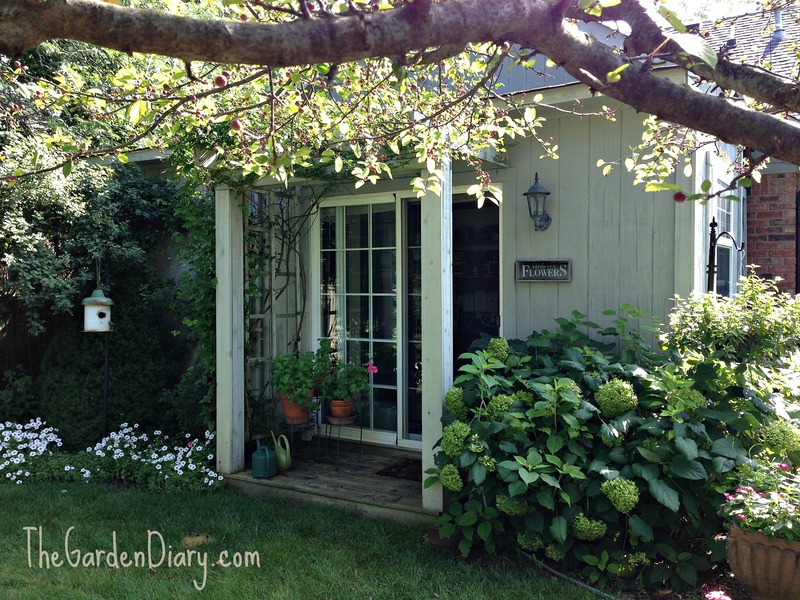 I’ll leave you with one of my favorite places on earth … My Potting Shed. Another wonderful creation of Mr. G.
L O V E him and all his wonderful creations! I have never had an unhappy moment in my Potting Shed! The hydrangeas are very happy there too! Wishing you a wonderful day doing all the things you love to do — surrounded by the people you love best! !